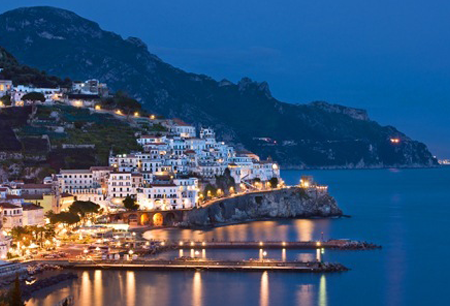 The best way to reach Positano from Naples airport is our taxi and private shuttle bus services. Book your taxi from Naples to Positano with us to enjoy a great experience, along the most suggestive streets of the Amalfi Coast with fantastic views, source of inspiration for the famous tenor Enrico Caruso. 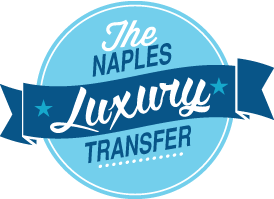 IIf you get to Naples by plane, our driver will wait for you at the arrivals lounge of Naples Capodichino Airport. Our taxi transfer from Naples to Positano is reliable and punctual, our vehicles are luxury Mercedes (E and S class), van and minibuses up to 14 seats, all new and equipped with every comfort to help you relax. 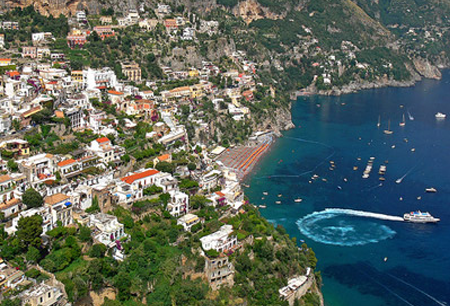 Start your holiday by booking a Positano taxi with Naples Airport Taxi! 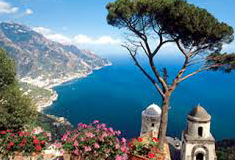 The distance between Naples Airport and Positano is 65 km and the journey lasts about 80 minutes. 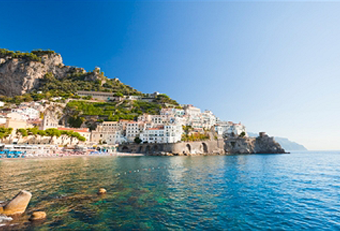 Get a price on our Naples taxi prices for our taxi service from Naples airport to Positano by filling the Instant Quote above. The reservation is very simple, fast and secure thanks to SSL technology, which encrypts all information before it reaches our server. 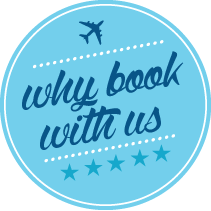 At the end of the reservation, you will receive a confirmation by email with our manager's phone number, which you can call for any need and/or suggestion before and during your trip. During your stay in Positano, you can ask for excursions, tours and transfers to the Amalfi Coast and to many other destinations that you would like to visit. If you need a taxi service from Naples Airport or from Positano to any destination not present in the list, please email us.